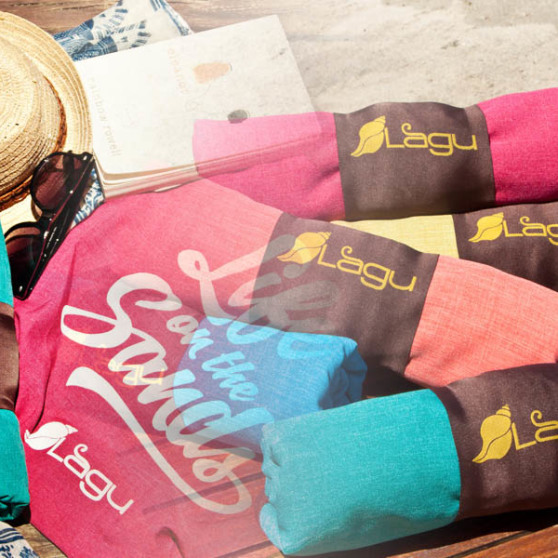 Love the beach? 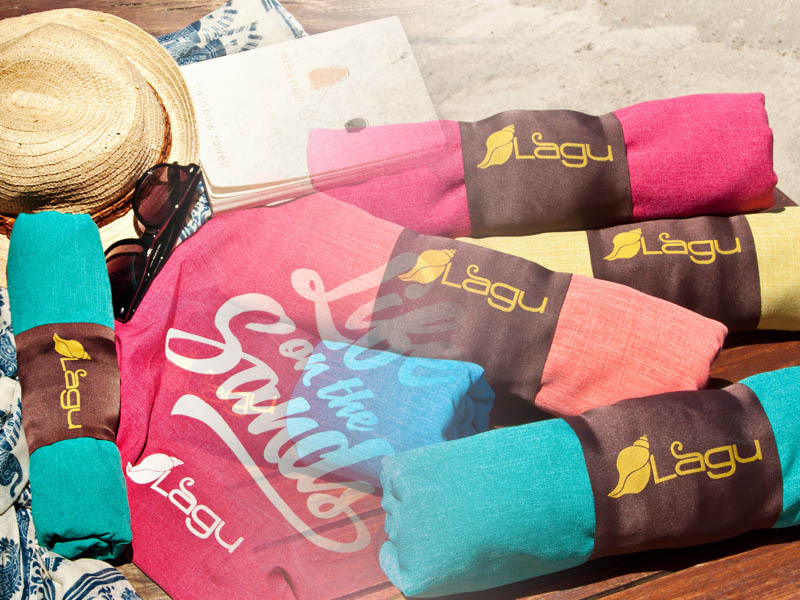 Purchase a Lagu Beach Blanket with a Life on the Sands Beach Bag together for a discounted price. Select the colours you would like and add to cart.